Sergeant Grey informs Officer Nolan and Officer Bishop that they are going to have a movie director as a ride-along during their patrol after a fun afternoon granting the wish of a Make-A-Wish kid as honorary police officer Kaydence Patton. 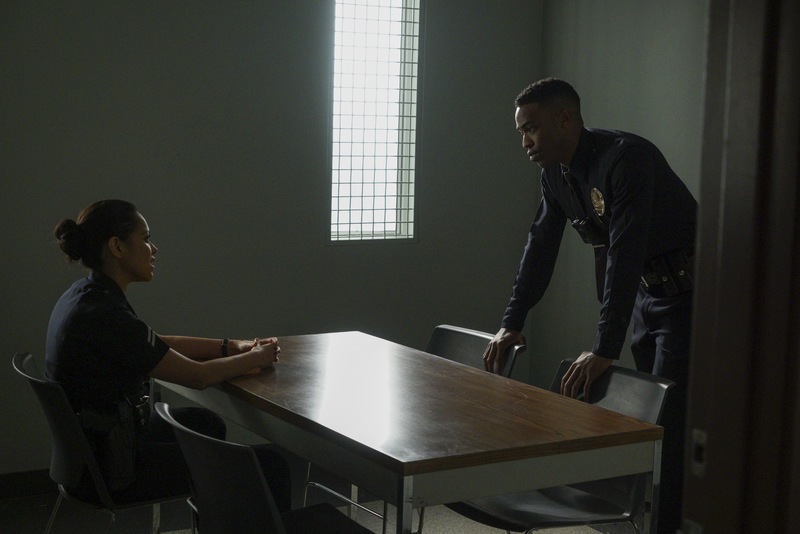 Meanwhile, Officer Bradford is tested once again after he learns that his wife, Isabel, has been arrested for drug possession. Air Date: Tuesday, Dec. 4 (10:00-11:00 p.m. EST), on ABC.